The purpose of the NRASP Annual Safety Conference is to enhance the development of safety, health, and environmental professionals by providing quality speakers and learning opportunities. All NRASP members are invited to attend along with members of other similar safety organizations in North Dakota. Individuals will gain a greater understanding of rules and regulations related to workplace safety and how to implement policies effectively, as well as, sessions towards safety cultures and employee participation. Best practices are also shared among attendees during breaks allowing the safety community to grow within the Fargo/Moorhead/West Fargo area. The primary goal is to offer attendees the opportunity to enhance and further their education by offering quality keynotes, training and breakout sessions. 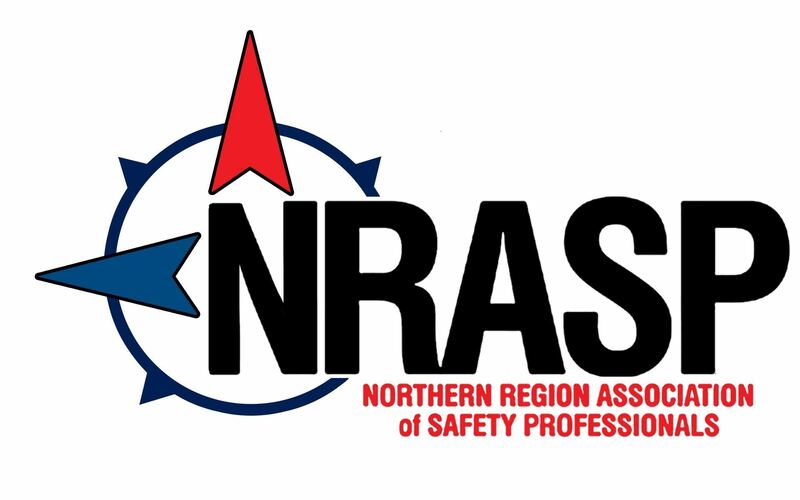 CEU’s for the 8th Annual NRASP Safety and Health Conference will be offered through a partnership with the ASSP Northern Plains Section and issued from the University of Minnesota School of Public Health, Centers for Public Health Education and Outreach.